The natural wonders we have here, on Earth, are wide and varied. Yet there’s nothing more peaceful than a beautiful lake. The confluence between the water and the sunlight is a captivating sight, often full with colors and serenity. But which lakes are the most beautiful on the world? the answer is right here, in our list of the top 10 most beautiful lakes in the world. Located in the highlands of Guatemala, Lake Atitlan is one the most beautiful lakes on earth, yet most of the people never heard of it. Surrounded by a trio of volcanoes, the lake is actually a caldera that filled with water over 84 thousands years ago. 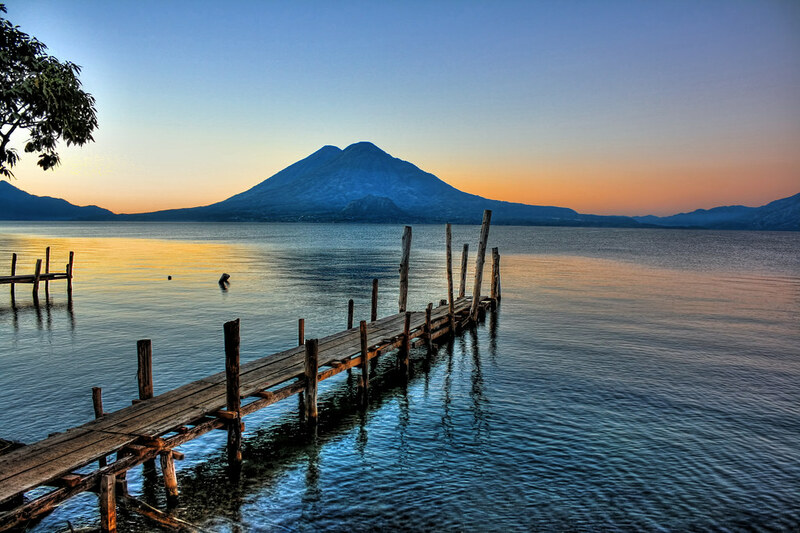 The lake is also a home for a several Mayan villages and it is blessed with serene ambience and great views.